Currently green (unseasoned) wood only. 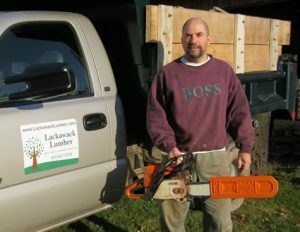 Lackawack Lumber sells maple firewood for wood stoves and fireplaces. You may pick-up at our location near Napanoch, Ellenville, and Grahamsville, NY. or we can deliver within the area. Delivery charge may apply. Please call or email us to discuss availability, pricing and your requirements (such as maximum length of 14″, 16″, etc). 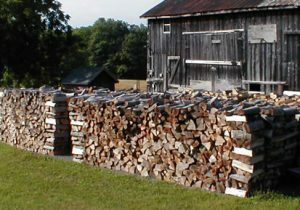 We use the same wood as the main source of heat in our home and also to boil sap into Maple Syrup. 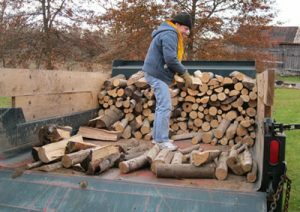 Plan ahead, so we can have the wood ready when you need it!